Microgaming has announced they will be releasing King Tusk, an elephant-safari themed new Microgaming pokies game that they hope to be available from Wednesday 22 November at Microgaming powered casinos. 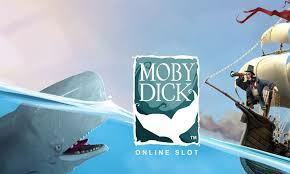 King Tusk boasts brilliant graphics as well as three separate free spin modes. 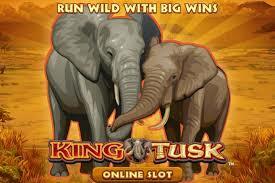 Unlike the numerous wolf themed slots floating about, there is few elephant themed slots in the online casino world, but fear not elephant fans, King Tusk is stampeding its way towards us. While playing, you will be thrown into the depths of the African wilderness where you will witness elephants in their homeland along with the nature that surrounds them. Playing King Tusk really does feel like you are taking a leap into the African plains. You will be visually treated to authentic pottery designed with elephant drawings, wild symbols in the shape of elephants including a King Tusk scatter symbol. If you’re not familiar with scatters or wilds at this stage, make sure to do a little research. 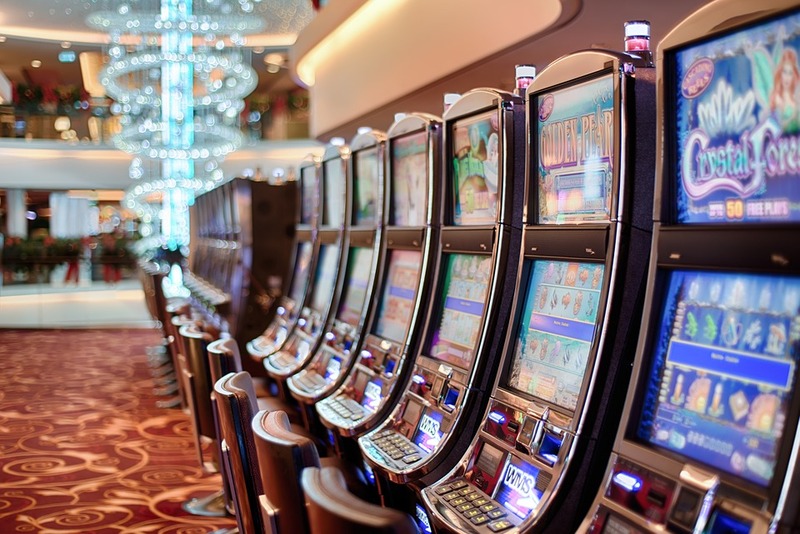 Like the typical slot, the game features five reels and 25 paylines. There is a bankroll to suit all gamers, with bets starting as small as $0.25 per spin and goes all the way up to $62.50. King Tusk will appeal to players of all categories, whether you’re a casual player or a top-dog high roller. This game is going to suit everyone, so long as you enjoy the scenic backdrop. The letters on the reels are the usual J, Q, K, and A. When playing King Tusk, the tunnel vision is pointed on those free spins. As per usual, the free spins come into effect when you get three scatter symbols on any of the five reels. Along with all these opportunities for free spins, if you land an additional three scatters during the bonus round you will be awarded 10 more free spins. This really increases your chances of winning! We know, you must be dying to play King Tusk. Unfortunately, you’re going to have to wait a tad longer before it is released, with the expected release date for 22 November. 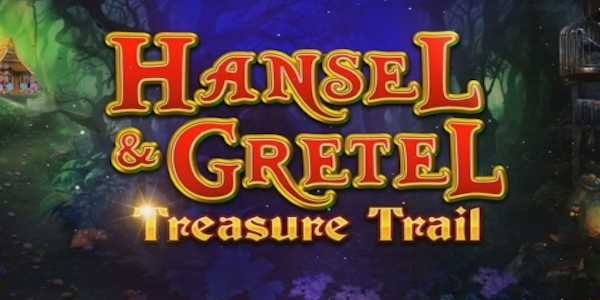 Once it is launched you will be able to play it at any of the Microgaming powered casinos out there.